Clams can live on pieces of string that are placed in the water. All the fishermen have to do is to elevate the strings out of the water and take the ones that are big enough to get a good price, then leave some to reproduce and grow bigger. This phenomenon is known as farming - hence shellfish farming ;). Do you effing research people. The owners are very stingy. 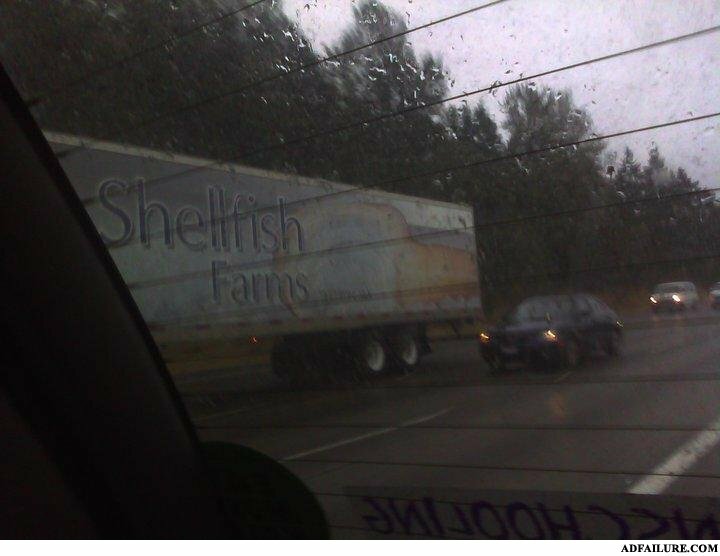 They're very shellfish. Corn, I lied about everything.